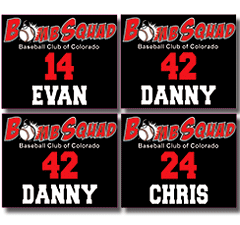 Signs and Banners are also available at our BizCard Xpress centers. 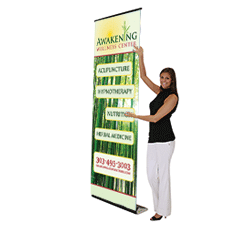 Custom banners are one of the most tried-and-true methods of advertising. There are many reasons for the popularity of banners and signs for businesses, but they largely boil down to this: they work. Banners are one of the easiest and most effective ways to drive potential customers to your business. They are portable and reusable, so that you can spread brand awareness in many different settings. Custom banners and signs should be strategically displayed in a way that catches the eye of the most amount of people. 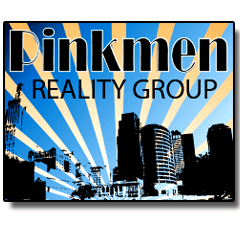 Passersby that see your sign may be intrigued enough to become paying customers. 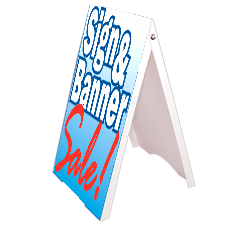 Your sign should be easily visible from the area you’re trying to advertise to, like the street or a popular park. Be sure to put yourself in the prospective customer’s shoes and see if your sign catches your attention as you pass by. Consider asking for feedback from friends and the general public about the effectiveness of your advertising. Your business banner should be seen by as many eyes as possible! Having a variety of business signs can be an effective way to show customers that you are fluid and dynamic in the way you conduct business. Signs can be rotated to match the season, or different designs can be used in different areas. If you choose to use a variety of custom banners and signs, be sure to have your logo consistently represented to reinforce your brand recognition. 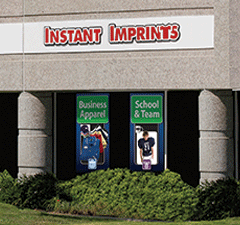 Instant Imprints®’s Banner Printing Service can help your brand image stay current with cutting-edge designs and layouts. 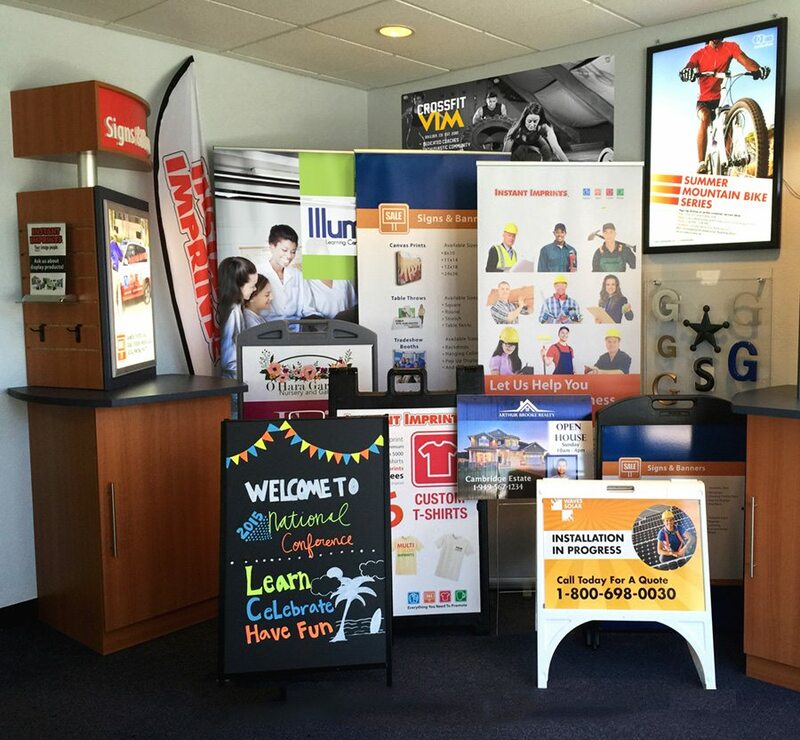 With our wide format and digital printing equipment, our centers can produce nearly any sign or banner that you can dream up. From small and portable trade show displays to behemoth business signs, the sky's the limit to what you can produce with Instant Imprints. When it comes to designing effective banners and signs, simplicity and clarity can go a long way. Use a typeface that is easily legible, even from a distance. Passing-by pedestrians or drivers should be able to understand your sign at a glance. Avoid using fonts that are overly complicated, and consider that many prospective customers may not find cursive easy to read. It’s typically recommended to not use multiple fonts on the same sign as this may be overly confusing to read. These suggestions do not mean your sign has to be boring—it means that it should be catchy and clear. 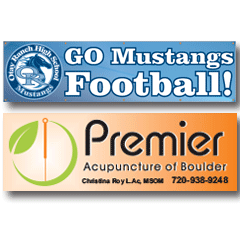 Some of the most effective custom banners use only simple symbols and logos to convey their message. 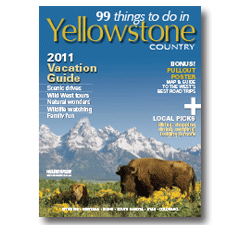 Symbols such as arrows and pointers can be a way to easily direct the customer’s attention. 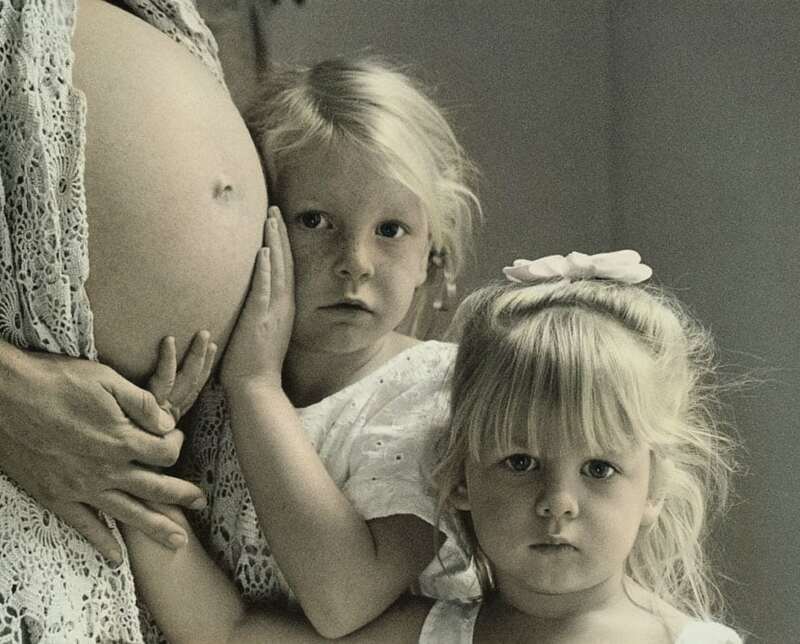 If you choose to use a photo, make sure it is clear enough to be easily understood. Your logo is often the best image to put on your sign. As your advertising influence grows, customers will be able to recognize your logo at a glance and the need for additional text will diminish. 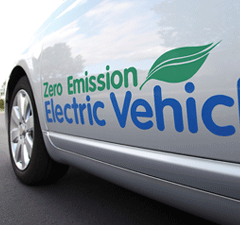 Your sign should quickly and easily convey the message that you want to get across. If your sign is intended for motorists, it should only have a few words so that it can be easily interpreted in just a couple seconds. Signs meant for pedestrians on the street may be more complex, with the intention of making the passersby pause and contemplate the sign content. Your sign should be tailored to the environment where it’s displayed. Studies have shown that the most legible color combinations are black typeface on yellow backgrounds, black typeface on white backgrounds and yellow typeface on black backgrounds. Dark blue and red colors are also effective colors to use. Try to utilize the most legible color combinations you can while staying true to your brand image. 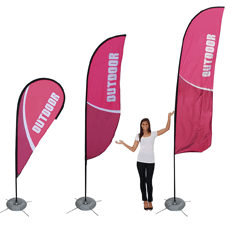 Our Banner Printing Service is designed to help you get your brand message across. Custom banners can drive sales by increasing your visibility and connection with customers. 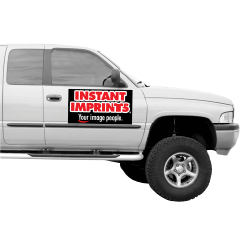 With Instant Imprints, your business will reach more eyes than ever before, which means more customers and more sales. 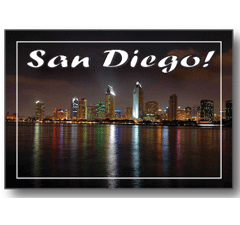 Find an Instant Imprints center near you to discuss how you can take you sign printing to new heights.